Although Dustin Poirier has been very good this year inside the Octagon, Santa did not give the featherweight what he was wishing for. 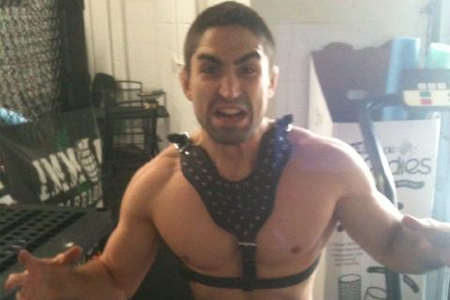 After discovering Erik Koch was forced out of their UFC 143 scrap with an injury, Poirier requested a showdown against “The Korean Zombie.” Instead, the organization has announced Ricardo Lamas (Pictured) will serve as a substitute on Super Bowl Saturday. Poirer owns an impressive 11-1 record and is unbeaten in his three UFC appearances. “Diamond” scored a submission win over Pablo Garza on the same primetime card. The Mandalay Bay Events Center in Las Vegas, Nevada hosts the February 4th festivities. A interim welterweight title tilt between Nick Diaz and Carlos Condit is slated to headline the pay-per-view broadcast.